Masdar City, celebrated as one of the most rousing eco-developments in the world, is a free zone that is located near the Abu Dhabi International Airport. The Masdar City free zone empowers resident companies take off into not only local, but also regional and international markets. And that’s not all — the city is also home to a substantial concentration of sector proficiency as well as expertise. The fDi Magazine bestowed Masdar Free Zone with the title of Best Free Zone for R&D Partnerships in 2016 and also recognized it as among the Best Middle East Free Zones for Start Ups and Large Companies. The One-Stop Shop in Masdar City takes care of all facets of registration, licensing, and leasing for entities that want to set up in the free zone. The shop also manages government services like customs clearance, driving licences, and visas. Other than enabling companies to engage with Masdar City departments and local government, the One-Stop Shop also offers a wide variety of office and business support services for all categories of organisations. These services include travel and translation facilities, office fit-out and facilities management services, reception services, on-site access to utilities, banking services, and technology support. Companies can also avail a variety of licensing tariff options, based on their financial plan and activities. 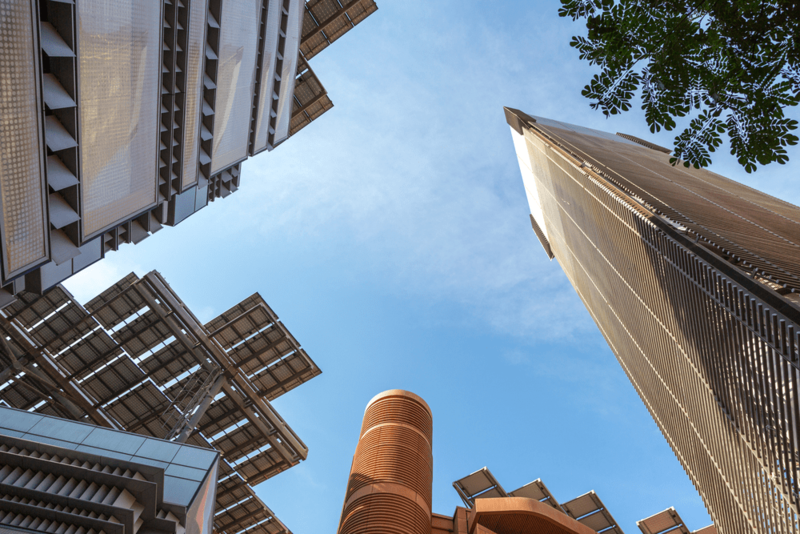 The cost of getting the ball rolling in the Masdar City Free Zone is based the license package and lease package the company opts for. As far as lease packages go, the prices start at AED 1800/sqm for commercial office and go all the way up to AED 2,400/sqm for an executive office.